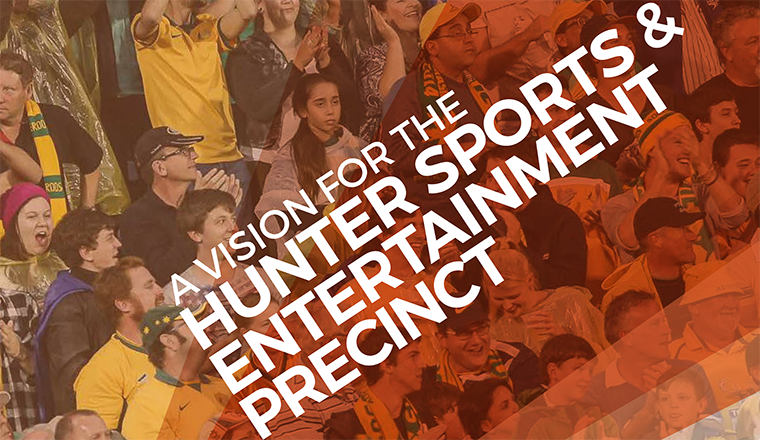 Venues NSW has developed A Vision for the Hunter Sports & Entertainment Precinct in order to establish a long-term vision for a sustainable, exciting sporting and entertainment precinct for Greater Newcastle. Between 5 July and 30 November 2017, the community was invited to give their feedback on early concept designs for a transformed precinct which aims to improve access to existing facilities and increase employment and economic opportunities. Our objective is that the transformation of the precinct will increase visitation, improve participation opportunities and ensure a better game day and entertainment experience. Community and stakeholder feedback is vital to shaping the future of the precinct and we thank all members of the community who had a say. One of the most important reasons for releasing the proposed concept plan was for people to get involved and tell Venues NSW what they thought about the proposals. During the consultation period, we received more than 250 submissions and feedback forms, and we engaged with over 330 community members at our open home, pop-ups and roundtable events. Feedback from the consultation is now being used to refine the concept plan and to identify any alternate options for the Precinct for further Government consideration. 1. How do you think this land could be best used? 2. What do you think about the proposed concept plan? 3. How would you prioritise redevelopment of the site? What could happen first? One of the tools used for feedback was Social Pinpoint and you can read the feedback here Social Pinpoint - Hunter Sports and Entertainment Precinct. Any questions relating to the Concept Plan can be sent to hunterconceptplan@venuesnsw.com.